Tata Motors now owns Jaguar and Land Rover. The British marques are meant not just to fatten the Indian automaker’s profits but to also give Tata vital engineering and design inputs. To put it straight, Tata Motors wants some of JLR’s technology to percolate into the budget cars and SUVs the former sells in India and other developing countries. This process has already begun. The Aria crossover was the first product which saw Land Rover’s involvement in key areas. The upcoming Nexon Compact SUV will be the next major Tata vehicle to see extensive styling inputs from the British SUV brand. Inspiring the Nexon’s looks will be the Range Rover Evoque crossover, a global style icon in its own right. 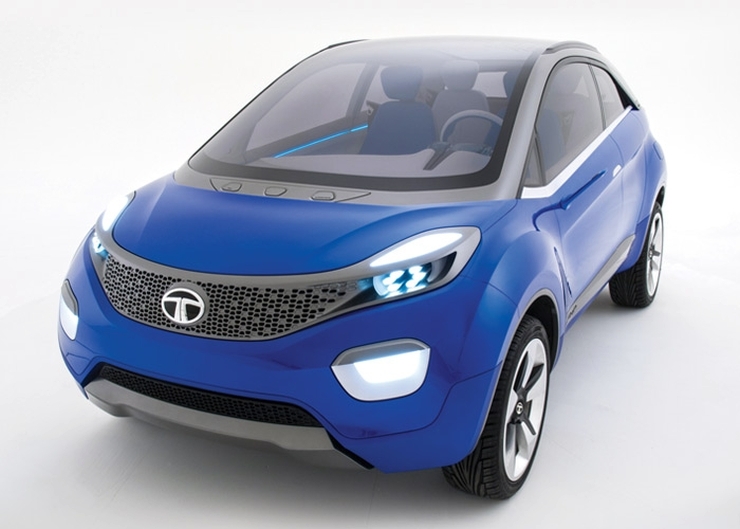 Tata Motors wants the Nexon to look like a mini-Evoque. Design cues such as tapered roof line, a sharply raked belt line and chunky wheel wells. While Tata cars of the past have featured disproportionately large wheel wells with small wheels, a web report cites that the Nexon will correct this with 17 inch wheels. This perhaps will make the crossover a segment leader in terms of the sheer tallness of its wheels. For the record, even the Tata Aria – a vehicle much larger than the nexon – rides on 17 inchers. 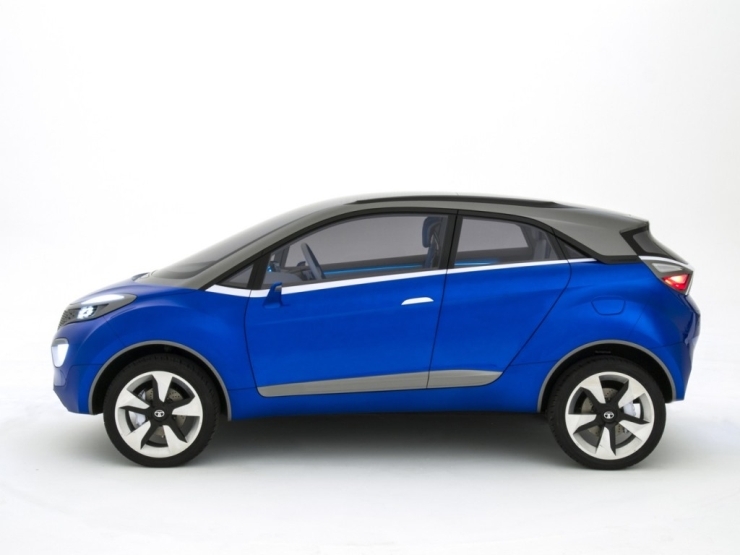 Code-named the X104, the Nexon is scheduled to make its debut in 2016, and the official unveil could happen at the Auto Expo of that year. The crossover was shown in concept form at the 2014 Indian Auto Expo, and expect a slew of changes in the production version. In terms of engines and gearboxes, new details have emerged. Tata Motors is expected to power its first entry in the Compact SUV segment with a 1.5 liter-4 cylinder turbo diesel engine, which could be the downsized Multijet unit that Fiat plans to introduce in India with the X3U code-named SUV. 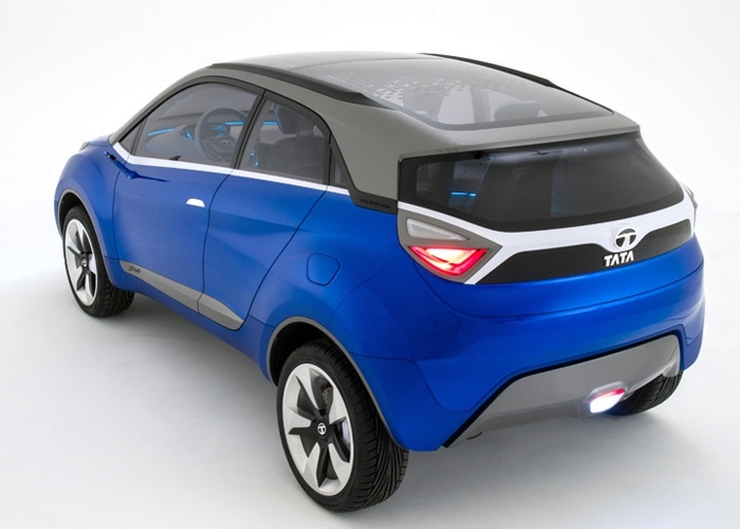 The petrol motor will be an all-aluminium 1.2 liter-3 cylinder engine developed in-house by Tata Motors. Now, this is an interesting bit too. The last petrol engine that Tata Motors developed from scratch was the 1.2 liter-4 cylinder unit used on the Indica XETA. The Nano’s twin cylinder motor was and is outsourced to Kirloskar Engineering. While the Zest and Bolt feature a turbocharged petrol motor, the engine is essentially the cast iron XETA motor with reworked internals and a turbocharger atop it. So, a new petrol engine that makes about 75 Bhp will be among the first all-new motors from the automaker. The Nexon will serve as a rival to the Ford EcoSport and the Maruti Suzuki YBA. A sub-4 meter product, prices of the Tata SUV are expected to start at under the 7 lakh rupee mark. Since the SUV is based on the age old X1 platform – modified to stay relevant – the accrued cost savings is expected to result in an attractive starting price tag. With the design and engines breaking new ground for Tata Motors, the Nexon can stake claim to being one of the most exciting cars to watch out for, from the Indian automaker.